I always remember feeling a slight sense of hope and optimism when NAC MG announced that it was going to start building cars in Oklahoma, USA. 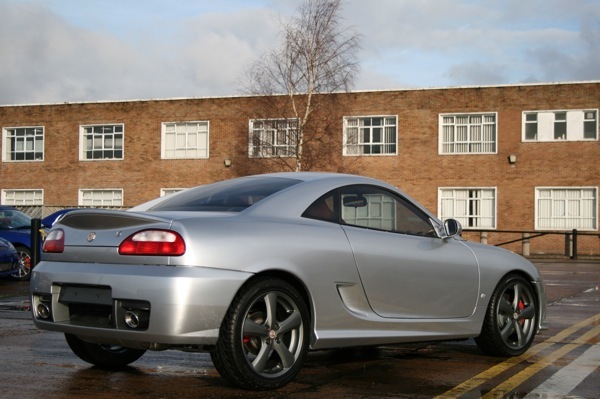 The announcement came in 2007 and, although little concrete news followed, I hoped, prayed and wished for a return to the colonies for what is one of the nicest unfulfilled MGs ever made, the TF GT. 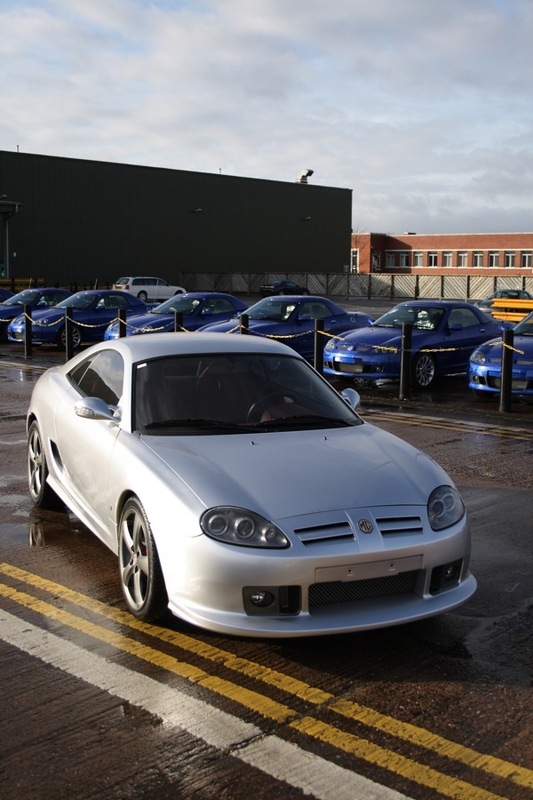 However, in the event, the deal never materialised, with SAIC Motor calling things off within months and production being concentrated in China, with the Longbridge operation being slowly scaled up with the re-launch of the TF LE500 in 2008. 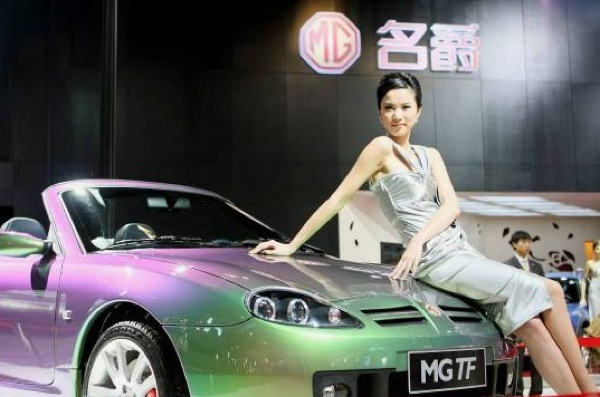 It’s a shame, because I’m still convinced that MG could be a winner in the USA. 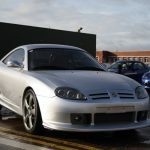 It’s the one market – more than any other in the world, including the UK – where the warm, fuzzy glow of sports cars remains as strong as ever and the badge is untainted by the unpleasantness of the UK company’s death throes. 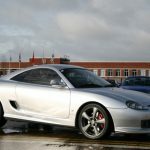 For the Americans, MG is a sports car company that went away, but who’s legend lives on and, with that in mind, it seemed to me that launching the TF GT and roadster in that market could – and should – have been a winning prospect. 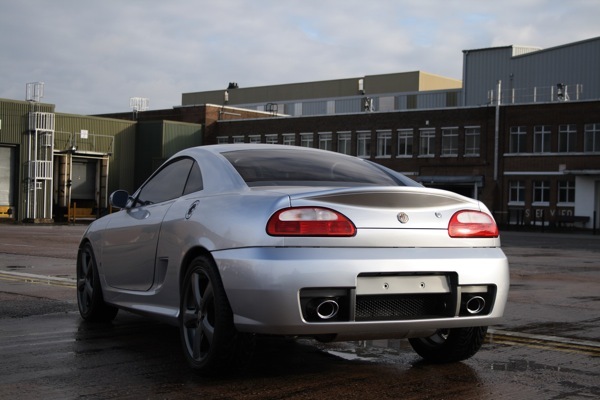 SAIC Motor, though, clearly has different priroties for the MG marque and the poor old Americans will have to wait a whole lot longer before they can buy a new car wearing the MG badge. Mind you, what the TF does lack is a nice simple, uncomplicated engine which the Americans could fully understand. However, a quick look at the Lotus Elise soon shows that it’s perfectly possible to shoehorn in another power unit without upsetting the character of the car too much. You’re probably right, Keith – the Americans would lap up the TF and the TF GT. Gaining a reputation for unreliability, SD1-style, would be disastrous though. MG would need a Dealer Network too. That last point makes me wonder if there’ll ever be a relaunch Stateside. 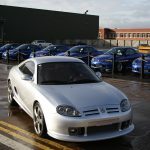 The new MG saloons probably wouldn’t cut it and setting up a whole new infrastructure for one model would be a major undertaking. I agree that there is possibly some potential to re-introduce the MG name back into the USA, but wonder whether there is a strong enough business case for it. 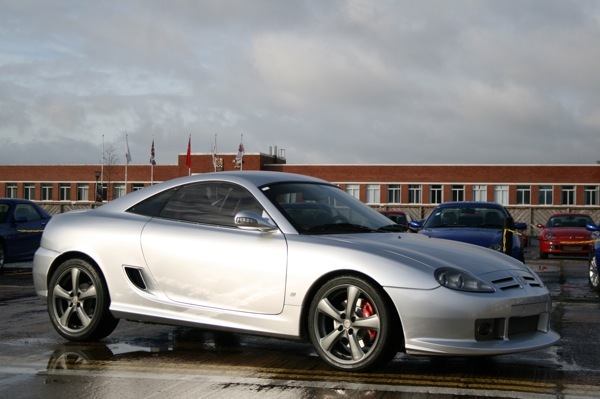 However, selling the MG TF GT there would have done nothing, as it would have had the same quality and reliablity issues that affected the TF roadster. 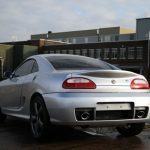 This would have done more harm than good for MG and cost the company dearly – just as it did when sales of the Sterling 827 collapsed in 1991 and the company decided to withdraw it from sale in North America. A further factor would have been the sheer cost of federalsing what was a ten year old design whose production could only reach a maximum of 20,000 examples a year at best. 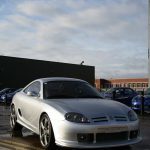 Many of those who comment about the return of MG to North America are dyed in the wool fanatics who cannnot recognise the potential hurdles that exist, including appealing to a new, younger generation of buyer who won’t remember that it was 30 years ago when the last MGB was sold there. 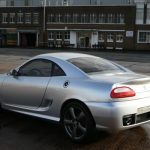 Unless the car is absolutely right in terms of price, build quality, packaging, styling, engine choice, marketing and, of course, is supported by a decent Dealer Network, a new generation of buyer is unlikely to “lap up” supplies of a new MG sports car. I don’t think the high-ups at MG will have forgotten about the United States. Interestingly, word is that SAIC is looking for a PR person in Michigan. No one knows quite why, but could it be preparing to launch in the U.S.? 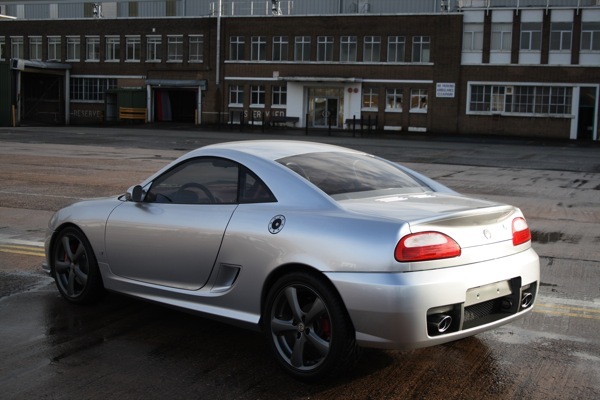 I don’t think the styling was much to write home about back in it’s day- and now it looks very dated indeed. 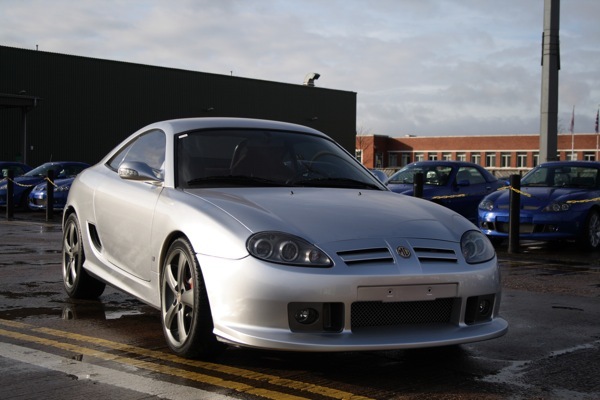 Best thing would be to throw some money at the Longbridge operation, and come up with a completely new MG sportscar- a car that could act as a ‘halo’ model for the company. And, of course, we all know that with a bit of British ingenuity, it could be done for tuppence ha’penny, and still have change for a bag of chips and a bus ride home. 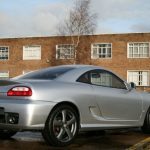 Let’s face it, although the 6 and its siblings aren’t bad cars by all reports, they don’t exactly set the world alight- even amongst those who know of it’s existence. A new sportscar might just be the sprinkling of fairydust that the company needs- and it wouldn’t need to be built in huge numbers to be a success as it is a very niche market anyway. 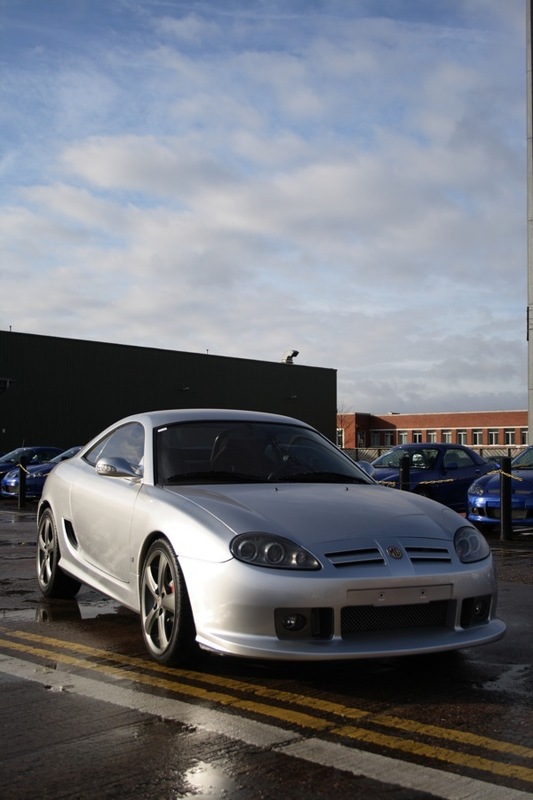 One great looking car, the MG TF GT !